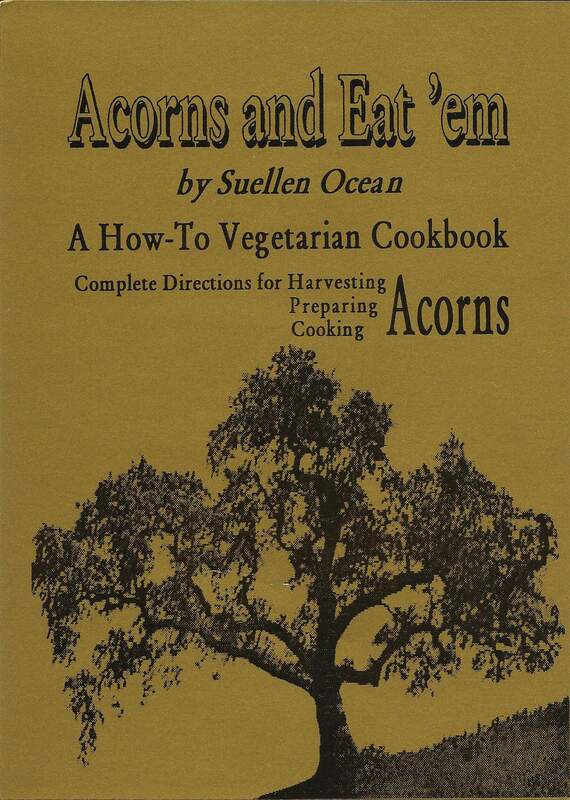 Tag Archives: How did the Indians prepare acorns? Step two in acorn preparation is leaching and it is the most important factor. If the tannic acid is not removed, your acorn meal will be bitter and your tummy might ache and your gums might pucker and blister. Doesn’t sound very appetizing does it? Don’t let that stop you, many foods need preparation. Thoroughly leached acorns are a delight. If I was loopy, I’d say that acorns are a portal into the earth and that they bring magic to your life. As I look onto the bright green oak shoots that signal the advent of spring, and watch the birds flit between them, I am reminded of the strength the oak brings to living things throughout the world. Eating Acorns… Are They Nuts?